I love science fiction especially if it is related to space. And in August 2015 I found Eve Online and I liked it very much ever since. Eve Online is unique because it has a rich and deep back stories and lores. And the game itself is like a real life simulation, everything that you can think of happens in real life also happens in Eve. Writing is my passion and one day in November 2016 I began writing role-playing in Eve Online Facebook Group based on my play in the game. And I was surprised and happy that people liked the stories. Some requested that I setup a blog so that they could find the stories easier. So this blog came about. Thank you for your encouragement. I hope you enjoy the stories. The stories are written in TV-ly style episodes so you can just pick any of it as your starting point but it does help to get a sense of the journey if they are read in sequence. 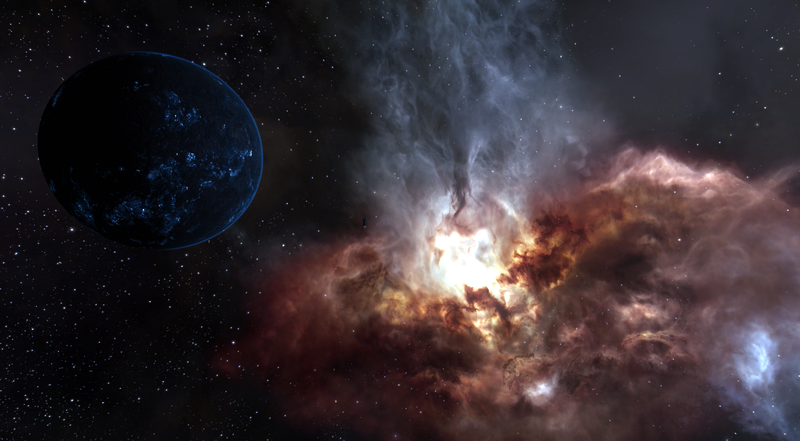 And thank you to CCP Games for creating and developing this amazing game.